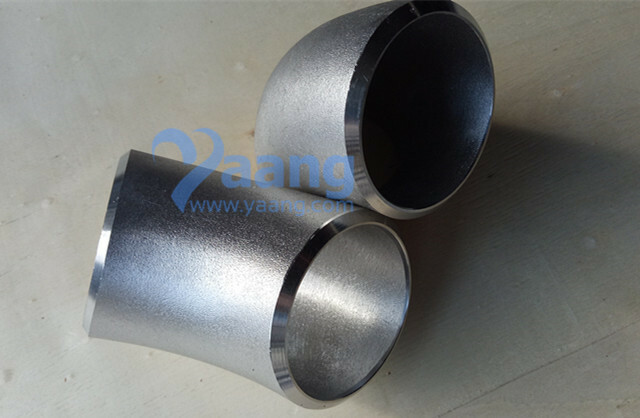 Pipe elbows are mainly used for connecting two pipes or tubes, allowing a change of direction. We can provide short radius elbows and long radius elbows. Usually, pipe elbows are made of carbon steels, alloy steels, stainless steel, and more. 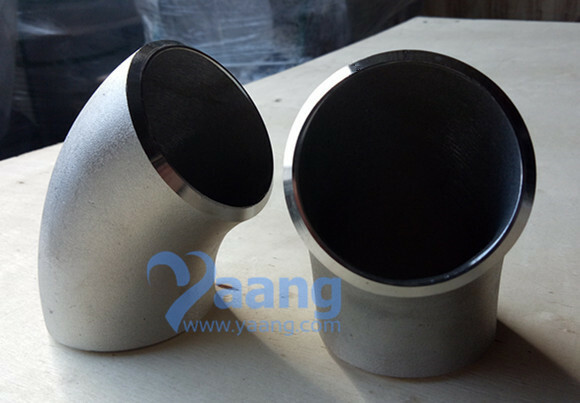 China Elbow Manufacturer Yaang supplies ASME B16.9 ASTM A403 WP316L 60 Degree Elbow, 4 Inch, SCH40. 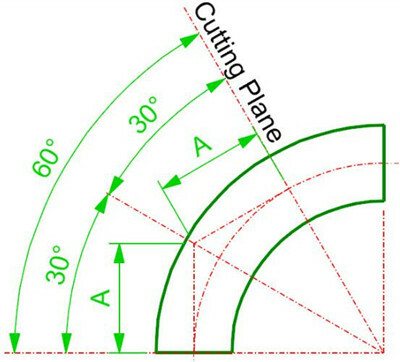 Calculate elbow center to end dimension for 4 inch nominal pipe diameter elbow at 60 degree angle, cut from 90 degree LR elbow. From ASME B16.9, center to elbow dimension for 4 in elbow is 152 mm. Length = 87.757 i.e. 88 mm Approx.